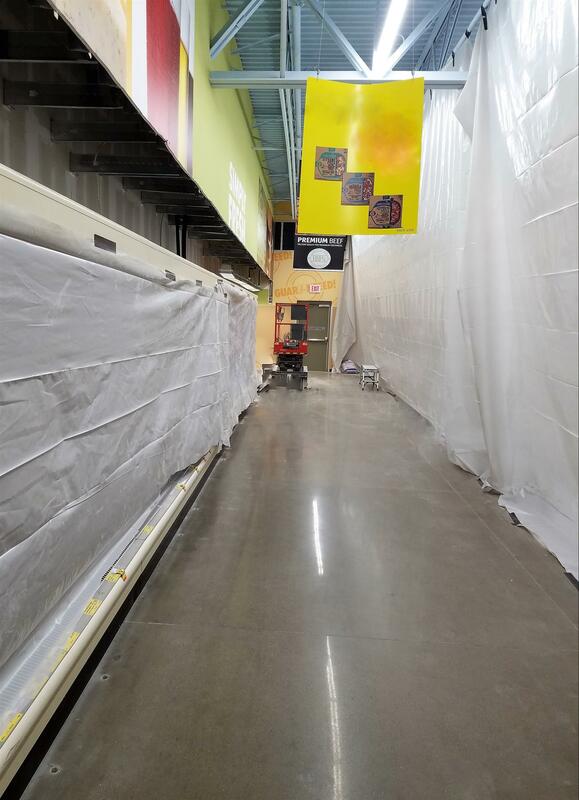 FLOWERY BRANCH, Ga., (February 23, 2017) – A construction team from Prime Retail Services is beginning a large remodeling project at a North Carolina location for an international grocery chain. The construction includes a full cosmetic remodel, an expansion of the sales floor, and 6 additional refrigerated units. The remodeling project is scheduled for completion the first of April.